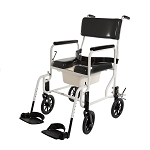 The ActiveAid Evolution Series 1024 Shower Commode Chair from IndeMedical.com offers the benefits of a custom chair without the price. 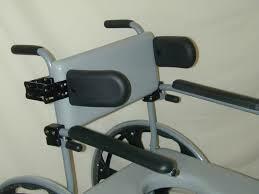 An easily adjustable seat slope allows integral user positioning by merely changing the rear axle location. 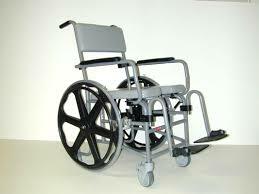 Simply locate the Quick Release Axles and place in any of several positions to obtain a slope up to 2” front to rear. No tools are required. Various options allow users to achieve a tailor-made fit making the Model 1024 comfortable for the user and easy for the caregiver. 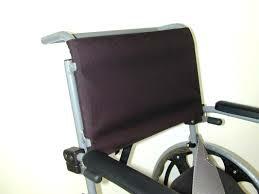 All Evolution 1024 Series Shower Commode Chairs come standard with Comfortuff Waterfall seat and back pad. Footrest not included (Choose G9). 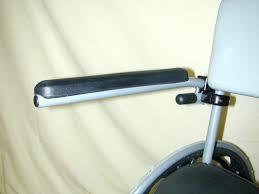 Seat width between arms: 20 1/2” std. 18 1/2” adj.